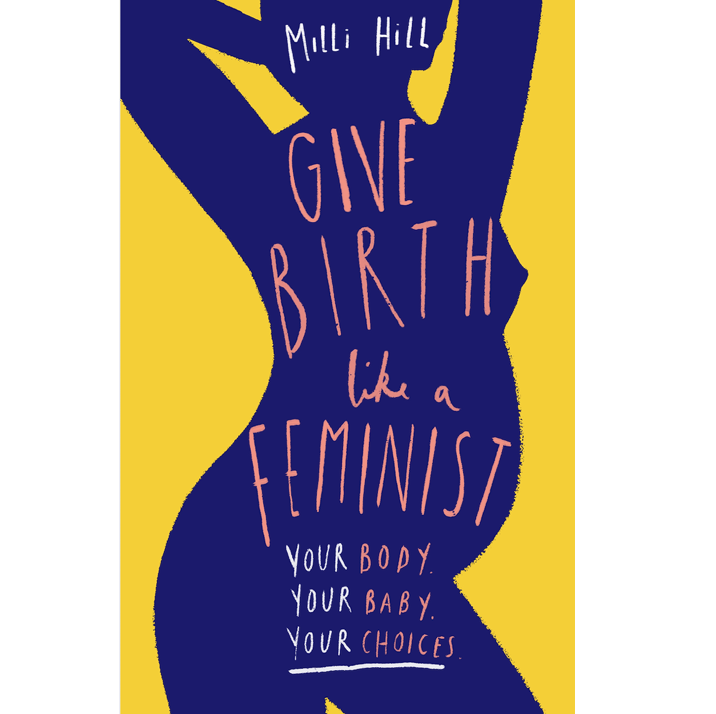 Milli Hill is an expert in contemporary attitudes to birth. 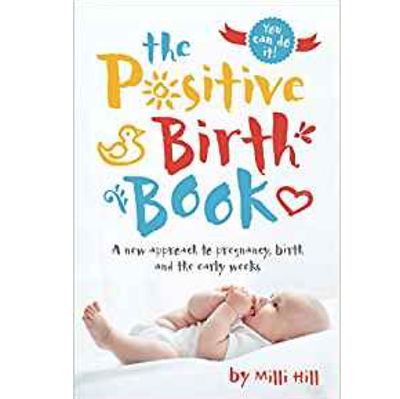 Milli is the author of THE POSITIVE BIRTH BOOK, which was published by Pinter and Martin in March 2017, and has received wide praise, including over 100 five star Amazon reviews to date. Milli also edited WATER BIRTH: Stories to Inspire and Inform, published by Lonely Scribe in Jan 2015, and contributed a chapter to THE ROAR BEHIND THE SILENCE: Why Kindness, Compassion and Respect Matter in Maternity Care, published by Pinter and Martin in March 2015. Her next book, GIVE BIRTH LIKE A FEMINIST will be published in Summer 2019. Milli is a well-known figure in the global birth world and the founder of the Positive Birth Movement (PBM), a worldwide network of free-to-attend antenatal discussion groups, linked up by social media. Five years ago, Milli set up the PBM from her front room, and the response was both immediate and massive. Her idea – to start a global conversation network where women could challenge the way they think and feel about childbirth – became an overnight viral sensation. There are now over 250 groups in the UK, and another 200+ in the rest of the world. Through the PBM and her work as a journalist for publications such as Telegraph Women, Guardian and a two year column (2013-15) in BestDaily, Milli has become a spokeswoman for positive change in birth. She is a confident and passionate voice at UK and global conferences and is most often asked to represent the woman’s experience of childbirth – a voice that is often sadly lacking. She is frequently asked to respond to breaking stories in the media and her many columns are widely shared, most notably her piece “A healthy baby is not ALL that matters”, which has had over 100k shares, been read over half a million times and received applause from TV star Ricki Lake (the creator of documentary, ‘The Business of Being Born’). Milli graduated from Durham in 1996 with a degree in English Literature. She then attended Drama Studio London and worked as an actress and Actors’ Agent in London before moving home to the West Country and retraining as a dramatherapist in 2000. In 2010 she began writing a successful blog, The Mule, which led to paid work as a journalist on women’s issues, and helped launch The Positive Birth Movement. She is also a trained (but not practising) doula. She now lives in Somerset with her partner George and three children Bess 7, Ursula 4 and Albie 1. Bess was born in hospital and Ursula and Albie were both born at home in water. Follow the PBM on Twitter. Follow the PBM on Instagram. A great read: honest, lively, fresh and helpful. This book puts women in the driving seat which is key to positive change.